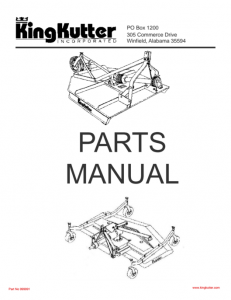 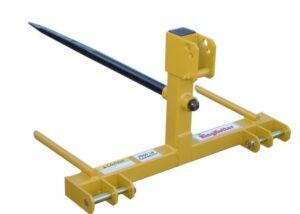 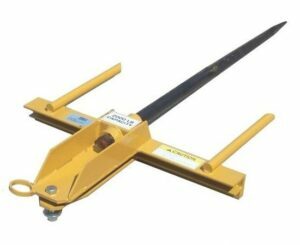 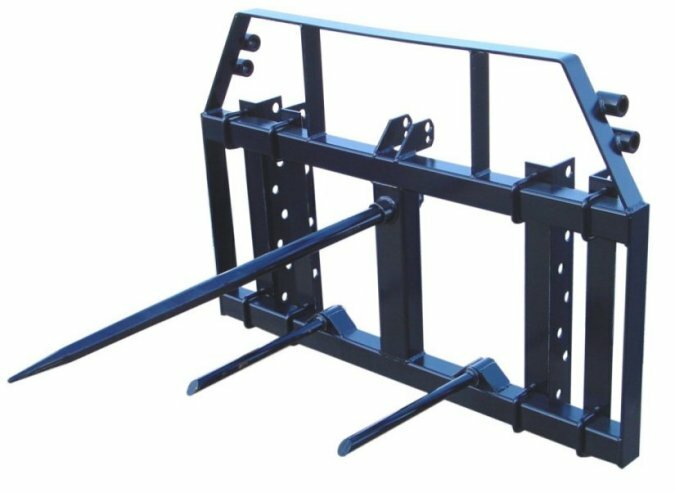 King Kutter’s F-602 Universal bale spear is designed as a front loader mount or a 3-Point Category 1 or 2 hitch mount. 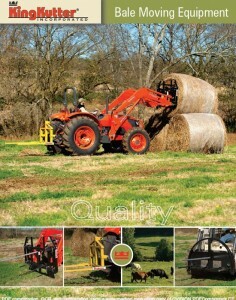 It is designed to move bales weighing up to 2000 LBS (900KG). 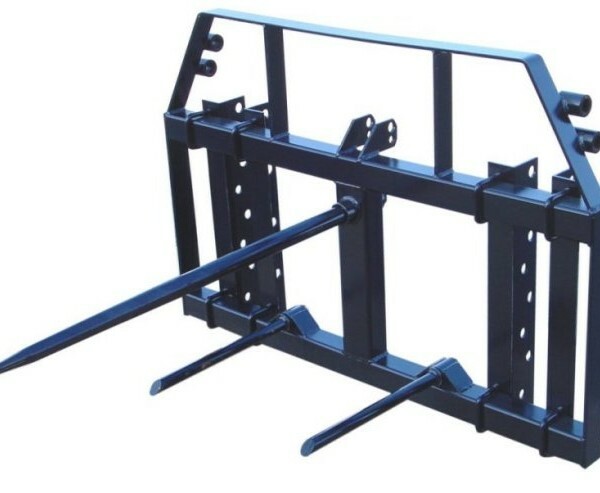 The frame is designed for strength and operator safety. 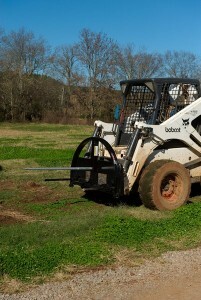 The tapered, forged penetrator spear allows easier access for quicker bale moving.